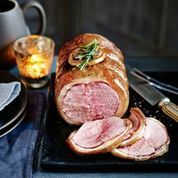 One of the UK's largest privately owned fresh meat companies. 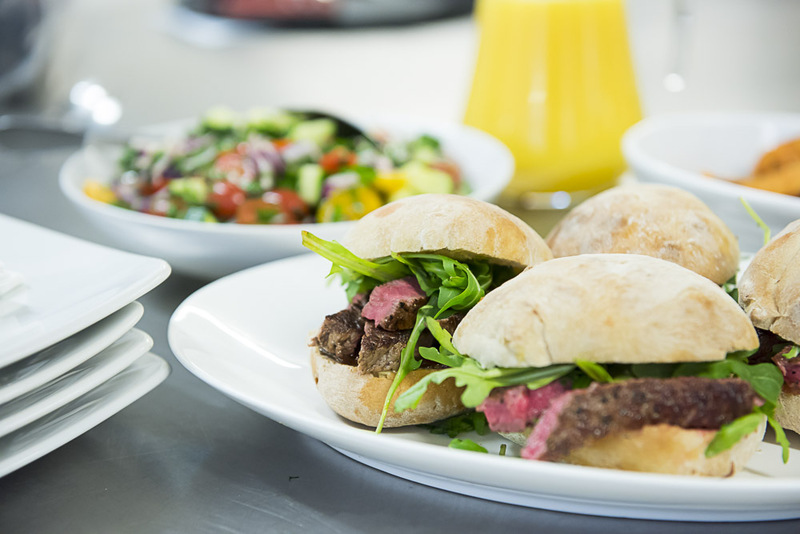 Our passion is to produce the highest quality innovative meat products for the UK retail market. Working in partnership with farmers producing livestock to the highest welfare standards, using efficient and sustainable processing systems, and investing in the latest technology. These values have been embedded through four generations and still sit at the heart of the organisation. 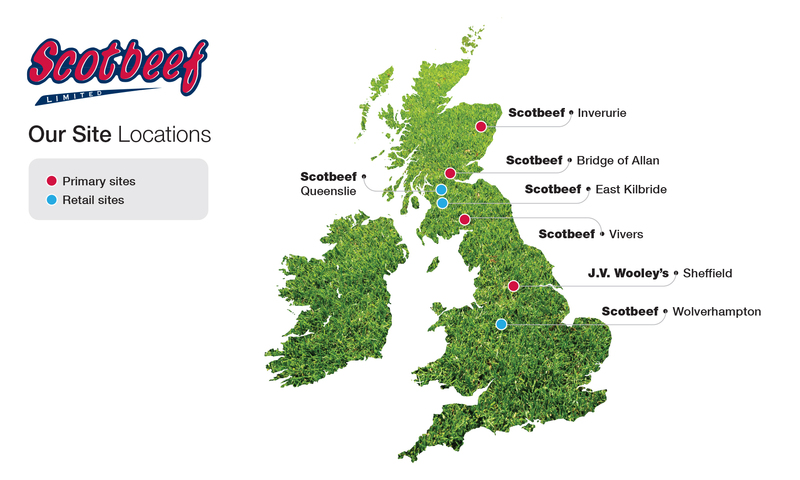 Strategically located throughout the UK, Scotbeef Limited's processing sites manufacture fresh beef, lamb and value added products to leading UK and European retail markets. Procedure Investigating and remedying breaches of our standards.